Q: How long is your delivery time9 A: Generally it is 15 days if the mould sizes are in stock. or it is 25 days if the mould sizes are not in stock, it is according to quantity. Q: Do you provide samples 9 is it free or extra 9 A: Yes, we could offer the stock sample for free charge but do not pay the cost of freight. 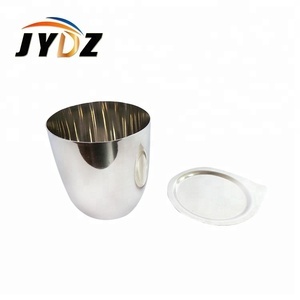 Yangzhou Dongbao Precision Technology Co., Ltd.
3.JC Graphite Crucible Melting Material Our graphite crucible will give you the best suggestion according to your application . 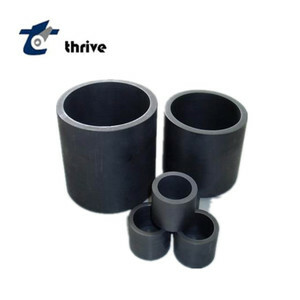 The material content vibrating forming graphite, moulded forming graphite, extruded forming graphite, isostatic forming graphite. 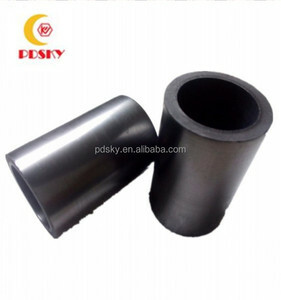 We will suggest the high purity graphite for you, because it does not have impurity and will not influence your precious metal. 4. Acid resistance: The adding of special materials will greatly improve the quality of crucible, especially its index of acid resistance. 6. Control of metal pollution: The component of material under strict control will ensure that graphite crucible will not pollute the metals when dissolving. 7. 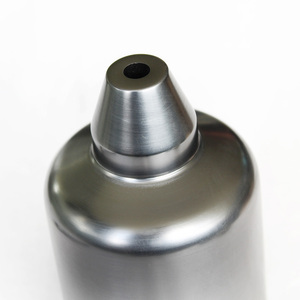 Quality stability: The process technology of forming under high pressure and quality guarantee system will fully ensure the stability of quality. Q: What's the MOQ9 There is no limit on quantity, as per need. 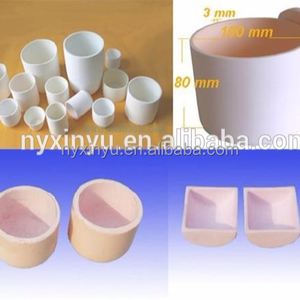 Q: Do you accept customized dimension9 Yes, we can produce ceramic parts per customer's request. We will quote our best price in 24 hours, for simple items, we will quote in 1 hour. Carry the crucible carefully Warm the crucible in the drying machine or near the furnace. When put the metal into the crucible, you should take the crucible capacity as your reference. The crucible should be put in the center of the furnace and leave some distance between the crucible and furnace. 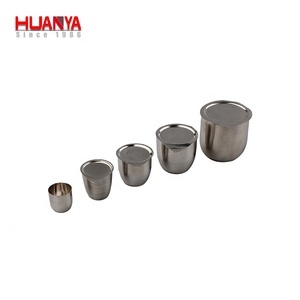 2.Corrosion resistance: Precise design extends the ability of corrision resistance of the crucible. 3.Impulsion resistance: Duratight graphite crucible can stand very strong heat impulsion, so it can be freely used in any technic process. 4.Acid resistance: Impregnation of special stuff can improve the quality of the crucible and its outstand in the acid resistance. 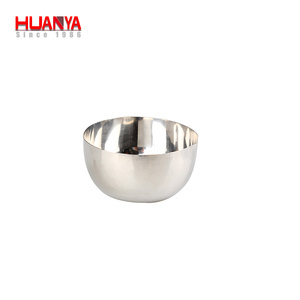 Alibaba.com offers 29,202 crucible products. About 20% of these are ceramics, 13% are graphite crucible, and 6% are tungsten crucibles. A wide variety of crucible options are available to you, such as ceramic parts, high strength, and refractory. You can also choose from industrial ceramic, ceramic decorations, and structure ceramic. 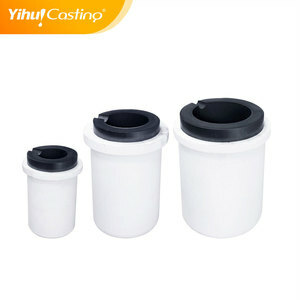 As well as from alumina ceramic, mullite, and zirconia ceramic. And whether crucible is free samples, or paid samples. 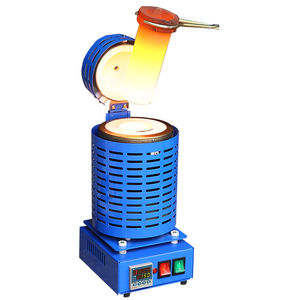 There are 28,839 crucible suppliers, mainly located in Asia. The top supplying countries are China (Mainland), India, and Pakistan, which supply 98%, 1%, and 1% of crucible respectively. Crucible products are most popular in North America, Domestic Market, and Western Europe. You can ensure product safety by selecting from certified suppliers, including 9,176 with ISO9001, 3,024 with Other, and 657 with ISO14001 certification.